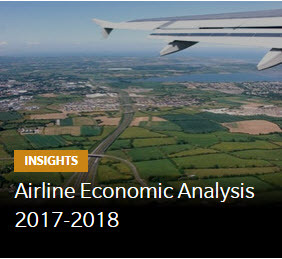 Worldwide passenger traffic, measured in revenue passenger kilometers, increased by 6.9 percent in May 2015 compared with May 2014, according to the International Air Transport Association. International results were up 7.1 percent, slightly ahead of domestic growth of 6.6 percent . Carriers in the the Middle East region reported the largest growth (up 13.6 percent) followed by the Asia Pacific region. 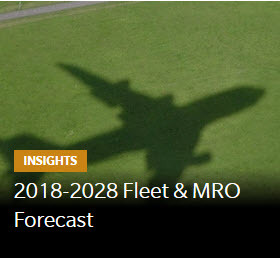 Passenger load factor for the month was 79.3 percent. 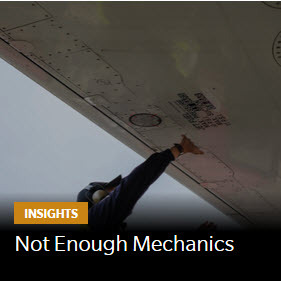 PlaneStats.com by Oliver Wyman brings together reliable aviation data and a powerful collection of analytical tools that you can use to develop tangible insights.